During the past decades deciduous woodland has undergone major structural changes in Europe. We investigated the ecological value of traditional chestnut orchards in Southern Switzerland in the framework of the SELPI project. Using bioacoustic methods, we found high bat activity and diversity in the newly managed woodlands compared to the abandoned ones. Restored woodlands turned out to be of major importance as stop-over site for the migratory Leisler's bat Nyctalus leisleri. The ecology of this endangered species was examined by radiotracking of foraging and roosting habitats in order to identify the key features for a sound conservation. Monitoring data over 20 years revealed a complicated social population structure and a population dynamics mainly driven by adult survival. The results support an appropriate traditional management of chestnut orchards in order to keep the attractiveness for this migratory bat. Ragettli, G.A. 2007. 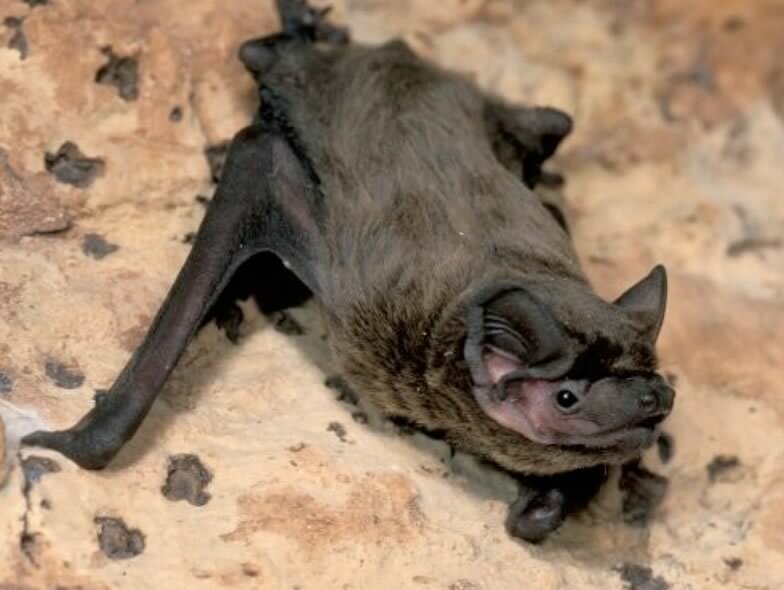 Comparative analysis of the survival rates of five European bat species with contrasting ecology. Diploma Thesis, University of Bern.